Do you believe in a thing called love? 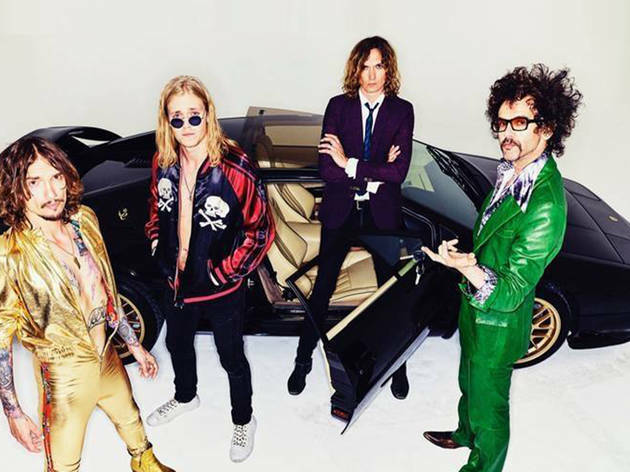 Justin Hawkins still does, even though it’s well over a decade now since his glam-rock troupe struck big with their mega-selling debut album Permission to Land. After a stint in rehab and redemption tour with Lady Gaga, the band released three new albums, including 2017’s Pinewood Smile. Always thoroughly entertaining live, The Darkness are still reassuringly theatrical and totally in thrall to Queen, Led Zeppelin and spandex.